Summer is officially here, and the summer warm spirit is everywhere around us. Summer is one of the season of the year when we all want to look beautiful and modern. It’s the season of the holidays and a little more free time and space to dress more casual , but trendy at the same time. 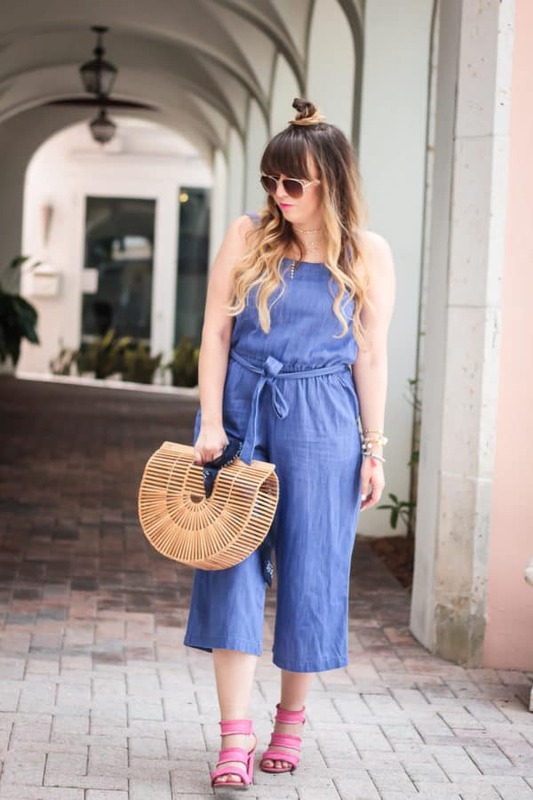 The must have piece for this summer for all of you that want to look modern and in a step with the fashion, is definitely a jumpsuit. 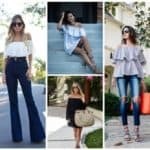 Jumpsuits have been one of the most wearable pieces during the past season too, and they were perfect for even more cold weather, but this summer they are taking the place number one of the list of “must have in your wardrobe” pieces of clothes. 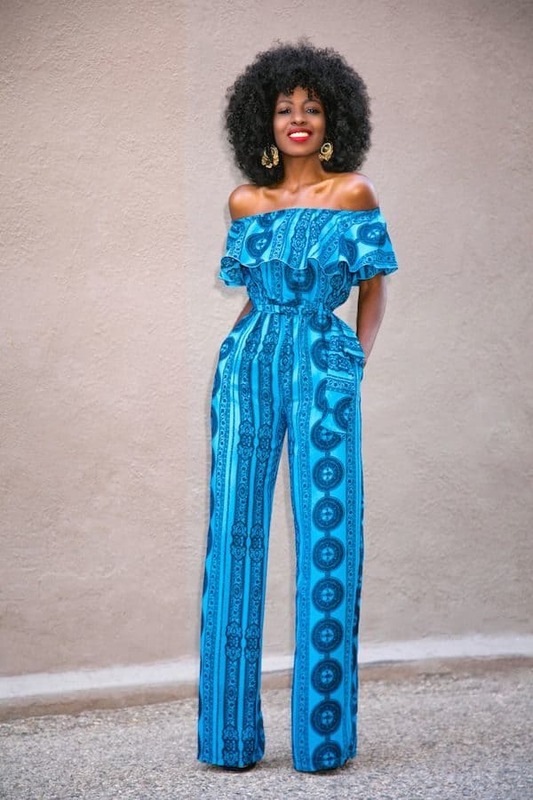 One of the best things when you wear a jumpsuit is that you need only one piece of clothes to be fully dressed, and we all know the advantage of such a fact. We woman can pass hours and hours in front of the mirror trying different pieces of clothes to combine with a pants or skirt and get a complete well matching outfit. The jumpsuit eliminates such a problem. You just dress it, and magically you are done. You are fully dresses and ready for your next activity. 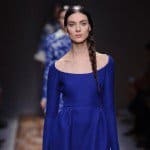 One important thing when wearing jumpsuit is to take care to choose the perfect color and pattern for your body shape, in order to eliminate problems such as looking too short or wider than you really are. Below we have selected some of the most modern types of jumpsuits that fits almost every body shape. You can scroll down the page and found out the one you love the most. 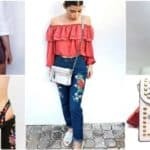 If you are more about elegant version you can choose one colored jumpsuit and combine it with high heels for a night out with your friends, or if you are more casual persona then some interesting floral or polka dot pattern jumpsuit combined with flip flops is the outfit to rock on. Enjoy choosing your favorite one.